For the first half term of this academic year we have been looking at how we can use iPads for starter activities. 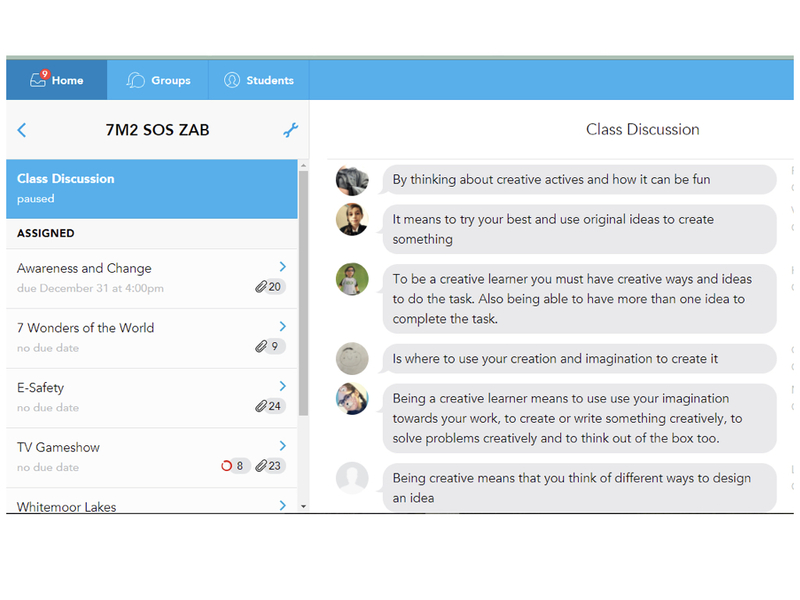 I have been using Showbie discussions for starters with my Year 7 SOS class. I set a question on the board as they walked into the room, they were not allowed to post their answer until instructed, so that they didn’t use other students’ posts to write their answers. Once posted, I gave them the opportunity to read through what other students have written. They then improve on their own answers after having a class discussion on the posts and quizzing students on their answers. This starter gave the students a chance to reflect on their learning, to be able to build whole class discussions and assess individual understandings. Following on from our PDC meeting Faisal and I have been using Socrative quizzes as a starter for lessons. Faisal used a set of exam questions for students to answer as soon as they entered the room, he used a mixture of one mark questions and longer mark answers, to which he downloaded the results data to be able to mark their answers and give feedback by the end of the lesson. 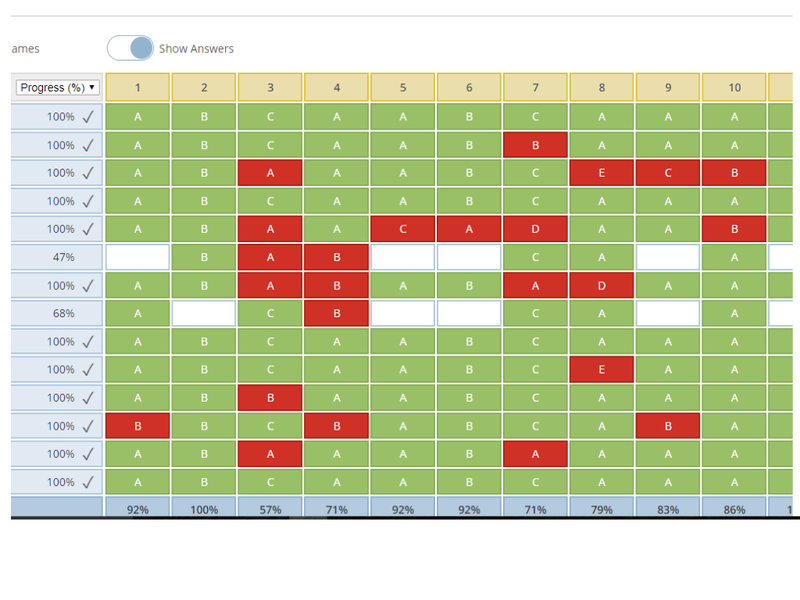 I have been using Socrative at the start of her Year 11 RE lessons. These Socrative quizzes are testing the students’ knowledge of the keywords for the topic. The questions are a mixture of multiple choice and short answers, making sure the students not only know how to spell the keywords but to give them the confidence to know what they mean to be able to use them confidently within their written work. 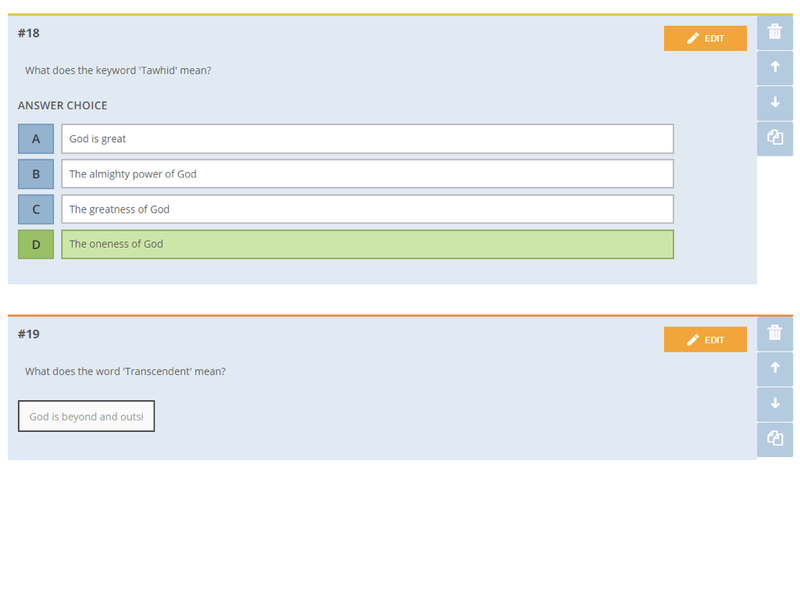 The repetition of these quizzes has increased the confidence of students and it has been witnessed that students have increased the use of keywords within their work, it has also help Zoe to pick up on areas or keywords that students are commonly getting wrong so that as a class or individual students can recap the learning and revise that topic.